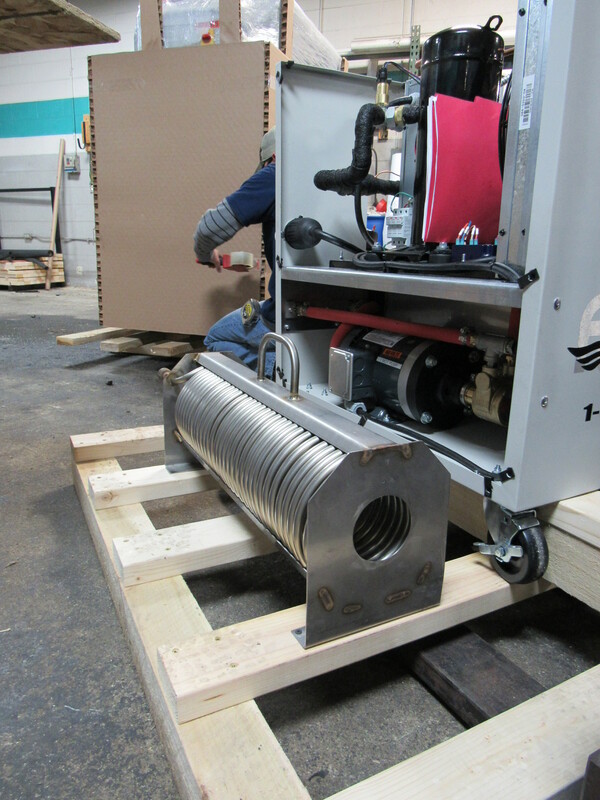 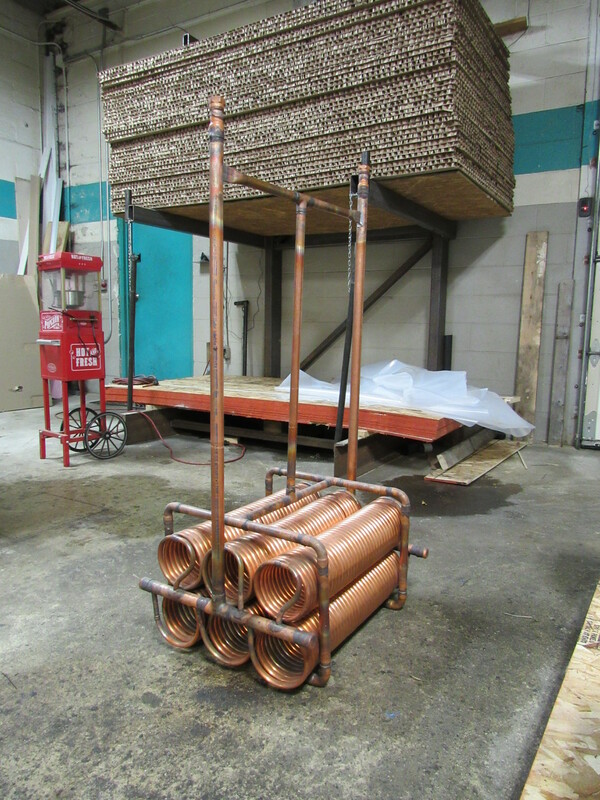 Fluid Chillers designs and builds heat exchanger systems for every application in industry. 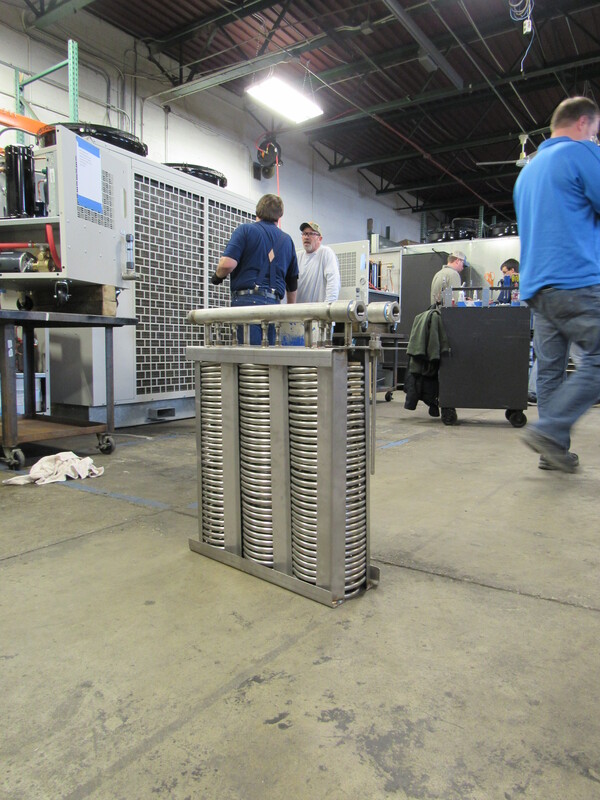 Whatever your cooling challenge our engineers will work to exceed your expectations. 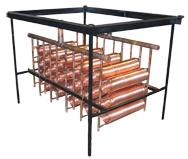 Control Packages Available with individual temperature controllers and integrated process pumps if required.